While attempting to apply a Theme to a Captivate project I received the alert shown below. My only option was to click the OK button and try again. Of course, no matter how many times I attempted the task, I received the same failure message. When Captivate misbehaves, the first thing I always attempt is to reset the program’s Preferences. There’s a handy utility for this located in the program’s application folder within a subfolder called Utils. With Captivate closed, browse to the Utils folder and open CleanPreferences (there’s a version for the Mac and PC). 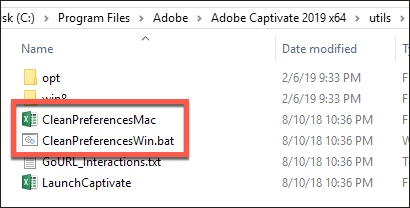 Upon restarting Captivate, the cleaned Preferences file usually puts Captivate back in working order. 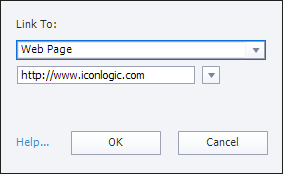 If resetting the Preferences file doesn’t work, plan B is to clear Captivate’s Cache folder. 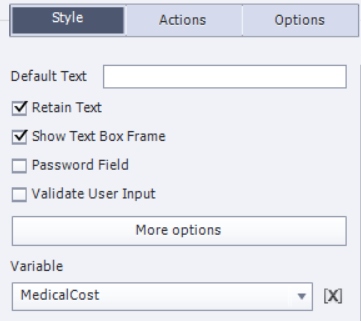 This option is found by opening Captivate’s Preferences dialog box (Edit menu for PC users; Adobe Captivate menu for Mac users) and, from the General Settings category, click the Clear Cache button. 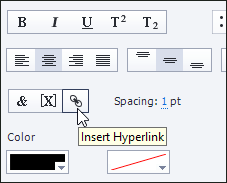 First, with Captivate closed, go to Users > Public > Public Documents > Adobe > eLearning Assets > Layouts > 11_0. Copy the en_US folder and paste it in another location on your computer (this is going to be a backup copy of the en_US folder's contents, so I suggest giving it a name such as en_US_bk). 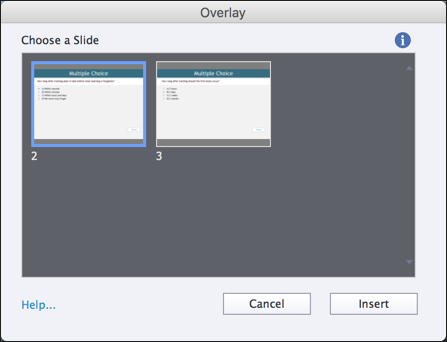 With Captivate still closed, go to Documents > My Adobe Captivate Projects > Layouts > 11.0 > en_US. Select and copy all of the .cptm files in the en_US folder. Go back to Users > Public > Public Documents > Adobe > eLearning Assets > Layouts > 11.0 and open the en_US folder (this is the folder you backed up a moment ago). Paste the .cptm files on your clipboard into this folder (replace the existing .cptm files when prompted). Restart Captivate and you’ll be able to apply the supplied Themes as before. Not all that long ago controlling what learners see first in Adobe Captivate published eLearning content was as simple as creating a visually-appealing first slide in the project. However, if you’ve created content with either Adobe Captivate 2017 or 2019 things aren’t quite as simple. Perhaps you’ve noticed that a mysterious screen now appears when your lesson opens within most web browsers. The default startup screen is a bit plain-looking (it's nothing more than a gray background and a play button). I bet you’re wondering why this screen exists, where it came from, and if there’s anything you can do to control it. The screen (known as an Auto Play screen) is necessary thanks to modern browser security protocols that prevent multimedia (such as eLearning content) from automatically playing for a learner without the learner taking the extra step of clicking a Play button. 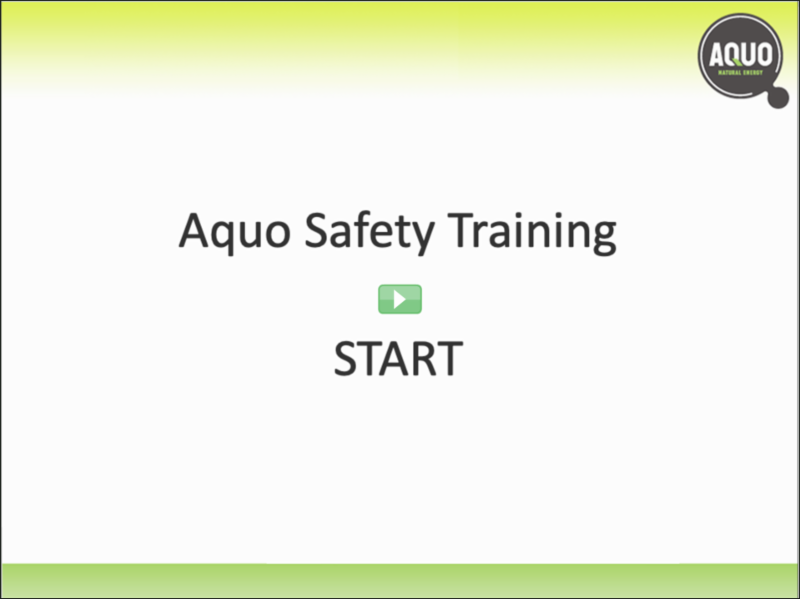 To use the image as the startup screen, open the project’s Preferences dialog box via Edit > Preferences (PC) or Adobe Captivate > Preferences (Mac). When I previewed the project, the imported image (which was the same width and height of my project) is used as the startup screen. And if you said that, you’d have a good point. However, you’d be wrong. Select the click box and, on the Properties Inspector > Actions tab, deselect the Infinite Attempts checkbox. Then set the No. of Attempts to 1. Still on the Actions tab, in the Reporting section, select Include in Quiz. Assign the number of Points you want (1 works fine), and then select Add to Total. In the Properties > Actions tab, to the right of the Reporting heading, click the fly-away menu (shown in the highlight box below) and choose Apply to all objects of this type. The Reporting settings are applied to all of the click boxes in your project. For the number of attempts, however, you’ll need to navigate to each and every slide and set that manually. Ugh. But here is a tool that will help: Advanced Interactions (which help you navigate to each click box in turn). 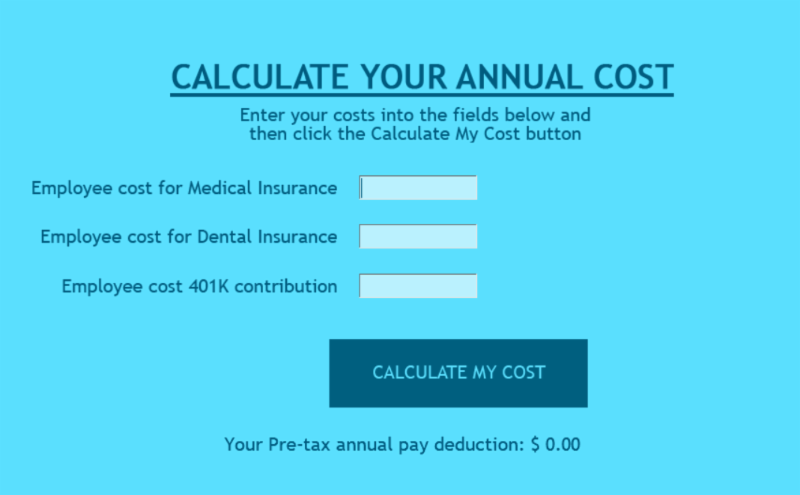 One or two clicks per checkbox (depending on the point value you want to set), and you’re done. Make sure you have set all of your click boxes to be included in quiz. Then, access the Advanced Interactions window to help ease the pain of setting them all to one attempt via Project > Advanced Interactions. Ensure that the View filter is set to All Scorable Objects. If necessary, click the black twisty triangle to expand the list of scorable objects on each slide. In the Advanced Interactions window, click the first line that says Click box. You are navigated to that slide in the Filmstrip, and the click box on the slide is selected. On the Properties Inspector, deselect the Infinite Attempts checkbox. 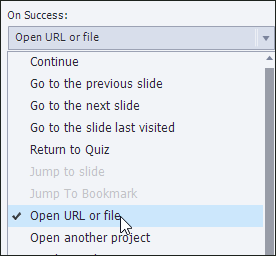 Repeat for each click box in the project. Want to report the results? 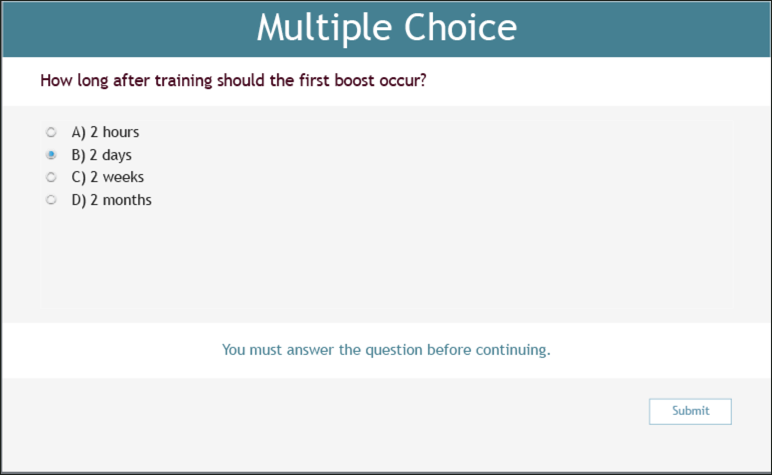 We cover how to set up a “quiz” such as this one as a SCORM-compliant content package, and how to upload it to your LMS, in our Advanced Adobe Captivate class. Interested in other classes? We've got a huge catalog of courses all online, all 100% hands-on and interactive. When trying to find quality images for use in PowerPoint presentations or eLearning projects created with any development tool such as Articulate Storyline, Adobe Captivate, or TechSmith Camtasia, most people turn to Google. And why not? With a quick search you are sure to find the image you’re looking for. 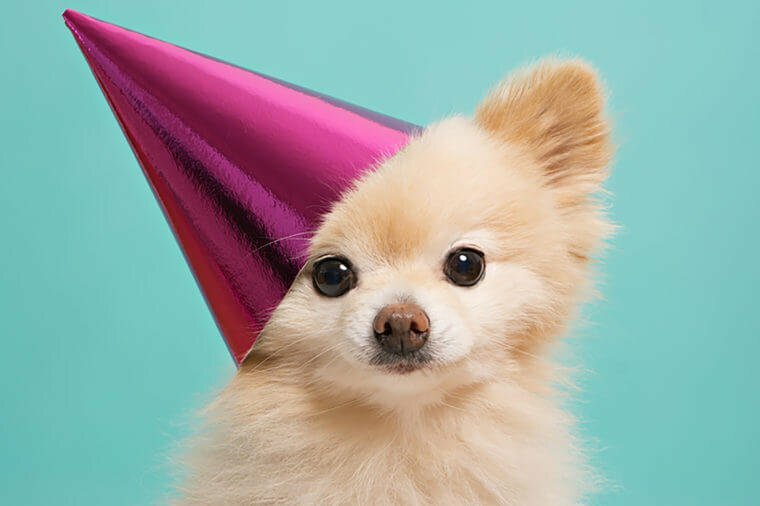 Check out some of the awesome puppy images Google found for me. It's unreal that these images are now mine, all mine! 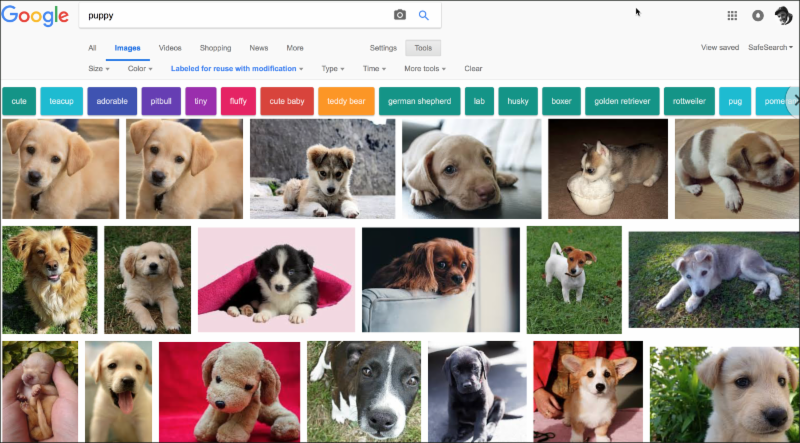 Still wanting to search the web for an image of a puppy to use in a work project? There’s hope. Go to Google's advanced search page. In the all these words area, type puppy. Scroll down to the usage rights area and, from the drop-down menu, choose free to use, share or modify, even commercially. 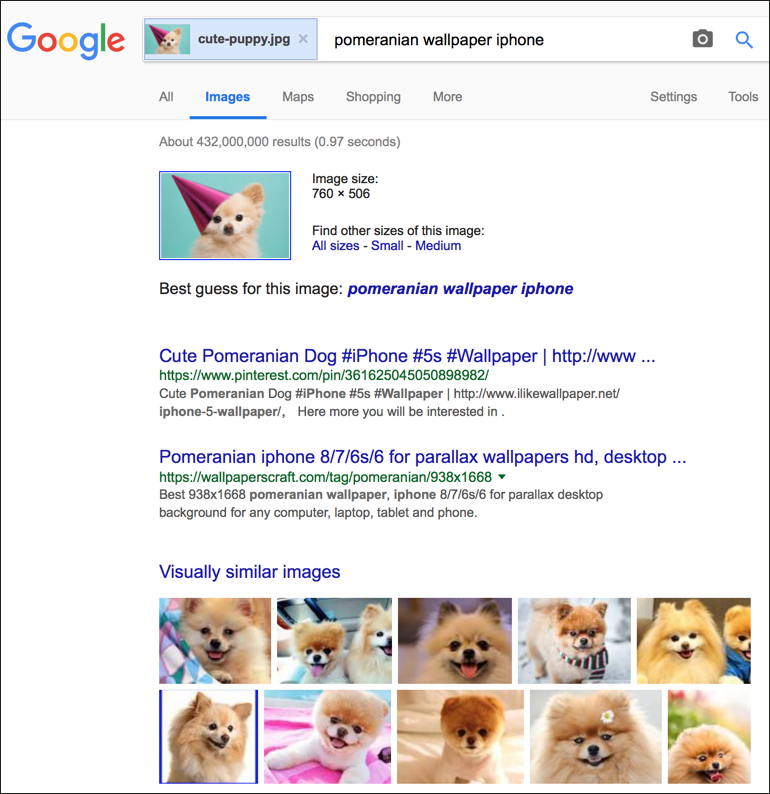 After clicking the Advanced Search button, plenty of images appear, just like a regular search. However, this time your search results are full of results you can actually use! But, not so fast! Be sure to put in the legwork. Click through to the image you'd like to use and check its usage rights. Some images will be labeled Creative Commons Zero. This means you can truly use, share, or modify the work, even commercially, without crediting the owner. But a lot of these results, while available for you to use, will still have some use restrictions like citing your source. Failure to do so could result in copyright fines. In this scenario, you can perform what is known as a “reverse lookup” that will find similar images and/or websites that are already using the image (a possible indicator that the image is protected by copyright). To begin, go to https://images.google.com and click the search by image icon. Click the Upload an image tab and then upload the image from your computer or server. 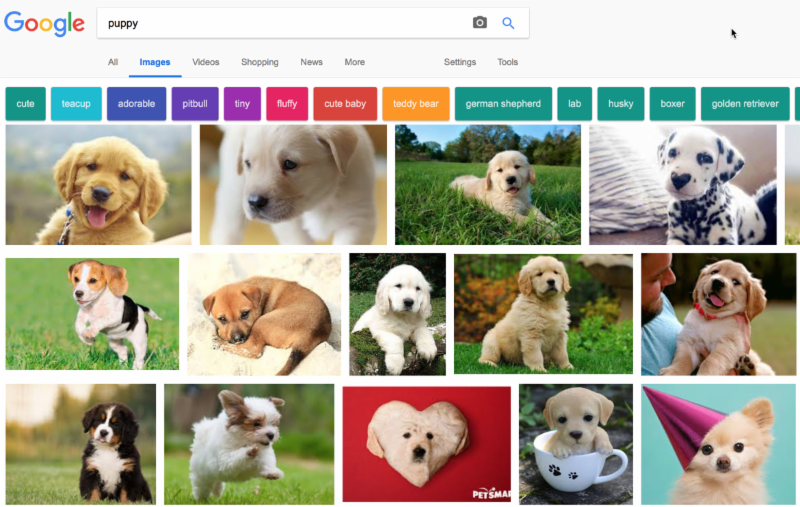 In my example of puppy cuteness, the mighty Google took just seconds to burst my bubble. My puppy image was being used by a site selling images for use on a phone. While the website owning the image might have granted me permission to use their image, it just wasn’t worth the time or effort (so off I went to perform an advanced Google search for free-to-use puppies). 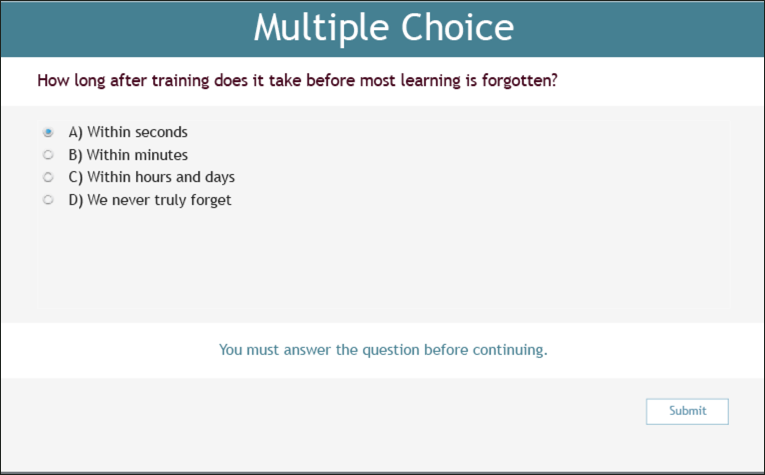 Welcome to the eLearning tool slug-fest. In this corner, it's Adobe Captivate. Over there? It's Articulate Storyline. And because this isn't a two-tool fight, look over there and you'll see TechSmith Camtasia. 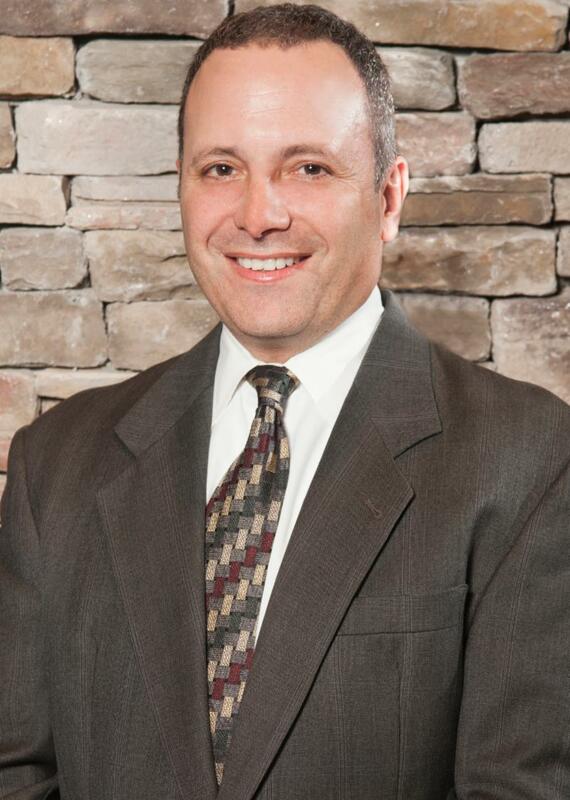 Attend this power hour and see demonstrations of all three tools. If you'd like to follow-along with your instructor, install trial versions of Adobe Captivate, Articulate Storyline, and TechSmith Camtasia (Mac or PC). Watch as your instructor, a seasoned eLearning developer and certified online training professional, puts each of these tools through its paces, compares their strengths and weaknesses, and helps you pick the tool that is right for you! The video below is a sample from a recent class. I’ve been teaching and developing projects in Adobe Captivate for years. My particular area of strength is advanced actions. Just when I think I know everything about Captivate, a seemingly teeny, tiny option gets added by the Adobe engineers and I end up looking silly. Standard Actions, such as Show can be used to easily show a hidden object. The problem is that the project will continue playing after the action occurs (after the shape appears). If you wanted something else to happen while the learner is still on the slide (perhaps another object appearing), it’s too late because the learner has automatically been taken to the next slide after the hidden object appeared. To get around the problem in the past, you needed to create an advanced action that showed the hidden object instead of using a standard action. Why would you need an advanced action for something so simple? Because the Continue Playing Project behavior does not automatically occur with advanced actions like it did with standard actions. 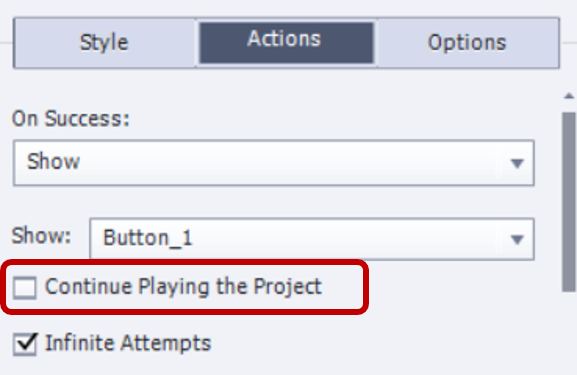 The Continue Playing the Project checkbox originally appeared in Captivate 9. I missed it. In prior versions, it wasn’t possible to stop a project from continuing to play if you used a standard action. Because Continue Playing the Project is selected by default in both Captivate 9 and 2017, it’s an easy option to overlook, especially if you’ve been developing in Captivate for years like me. Though the Continue Playing the Project option means that you no longer need to create an advanced action for the behavior I’ve described above, you will still need to create advanced actions if you want an interactive object to perform multiple actions once clicked. If advanced actions have you a bit intimidated, join me for my Captivate Variable and Action Deep Dive series. The 101 class starts with the basics. As we move through 201, 301, and 401, we will continue to build your skills and practice with Captivate Variables and Advanced Actions.